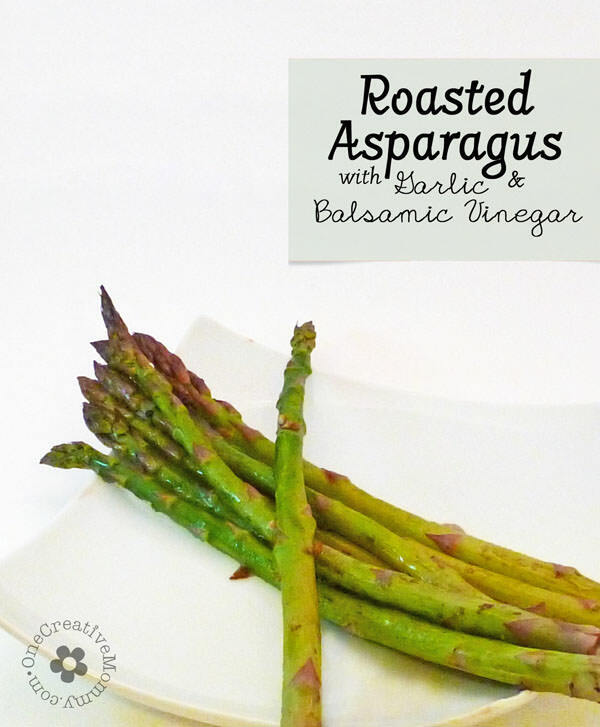 Are you planning a special dinner for Easter? 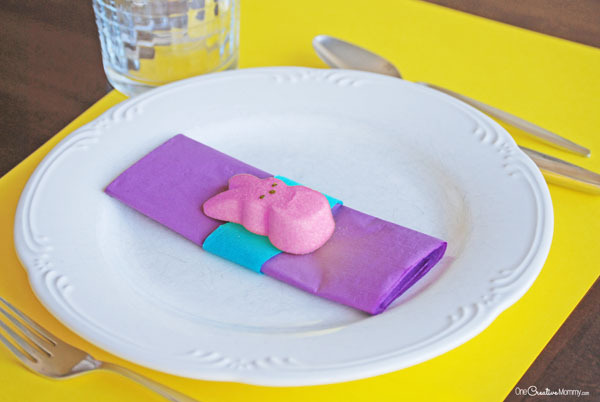 Add a little whimsy to your table place settings with colored napkins and Peeps! 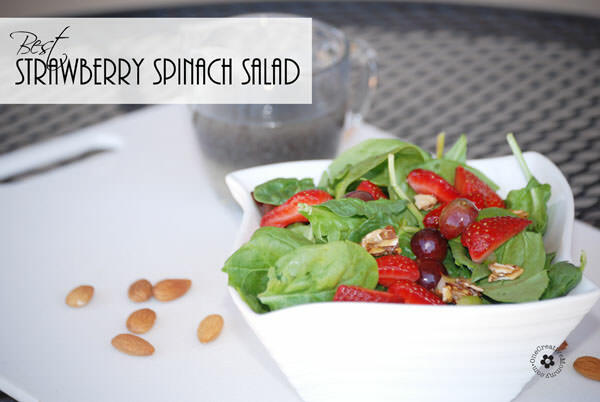 This project is a super simple way to add some color and fun to the table. Fold the napkins in thirds (forming a tall rectangle). Cut one napkin of each color into 1 to 1 1/2 inch strips. 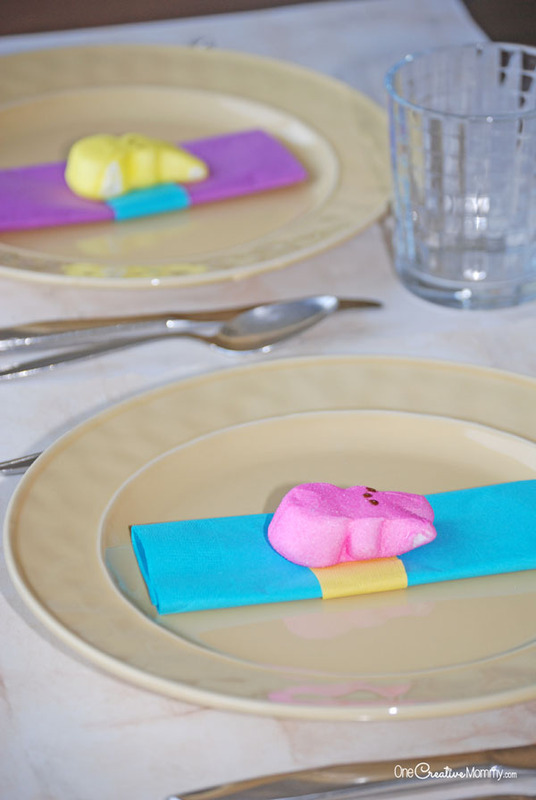 Place one finished napkin on each dinner plate, and top it with a Peep of a different color. That’s it! Don’t you just love simple projects? I know I do! Adorable! 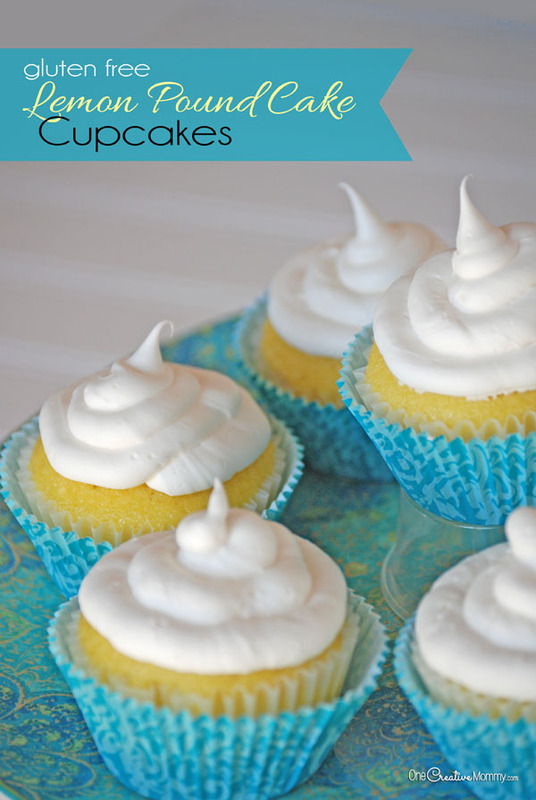 And you’re right–these will take no time at all to make and my girls will love them! Adorable! And you’re right–these would take no time at all and my girls will love them! Such a cute…yet easy idea! 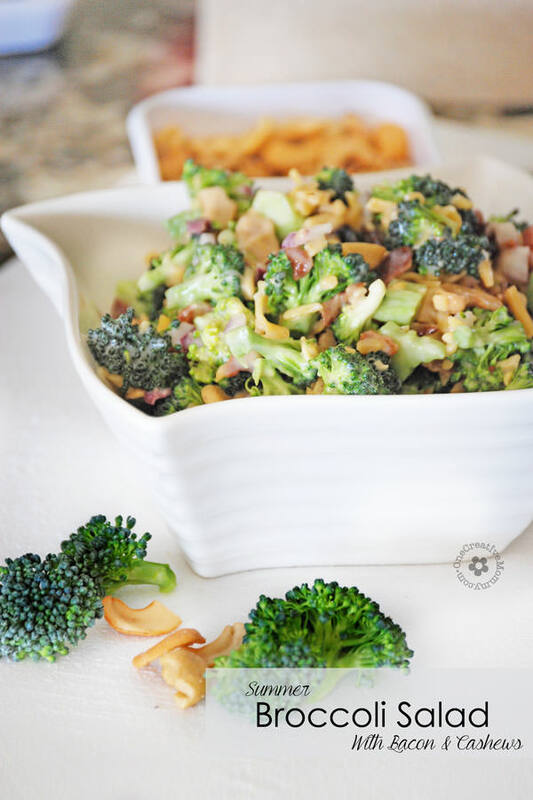 I’ll have to do this for Easter dinner. My kiddos will love it! Thanks, Sheena. I love that it is so easy. I wonder how long the peeps will survive once everyone sits down. I guess I can consider them appetizers! Hi, Heidi ~ I’m visiting from the One Project at a Time Link Party. These napkin holders are so cute! And with 2 kids at home, both going different directions, I’m all about super simple. :0) Thanks for sharing!